Kristine Schmitt’s smart, gritty original songs plus the old-time fire of Lonesome Ace Stringband. Watch out, this means trouble! 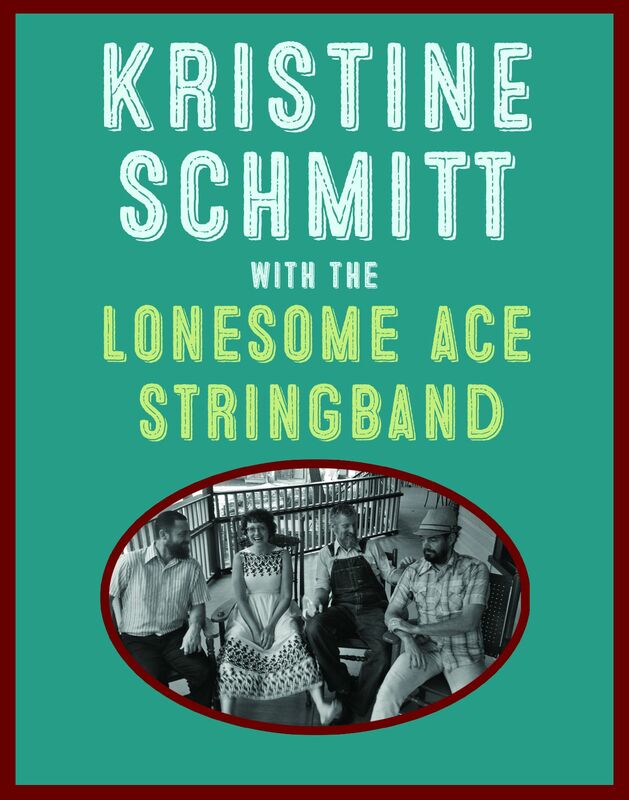 Kristine Schmitt and the Lonesome Ace Stringband will be releasing a new album of originals in Spring 2016. 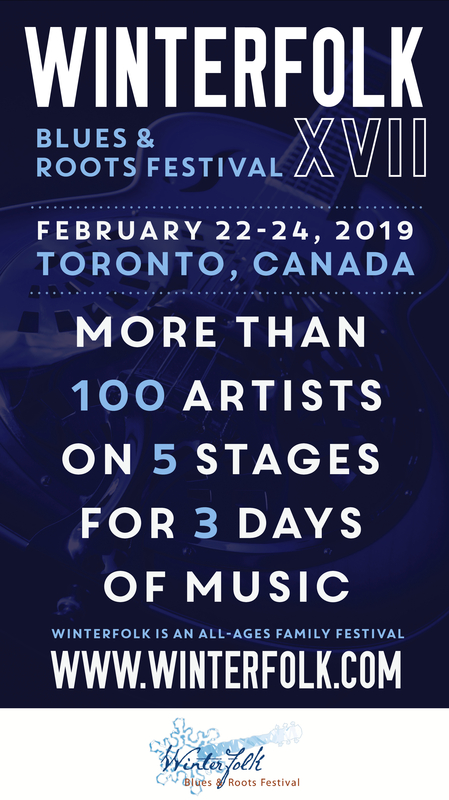 Lonesome Ace Stringband was chosen this year to showcase for both Folk Music Ontario and the IBMA World of Bluegrass conferences. Kristine Schmitt writes badass, gritty country-blues and oldtime tunes, and is the fiercest belter you ever did see. 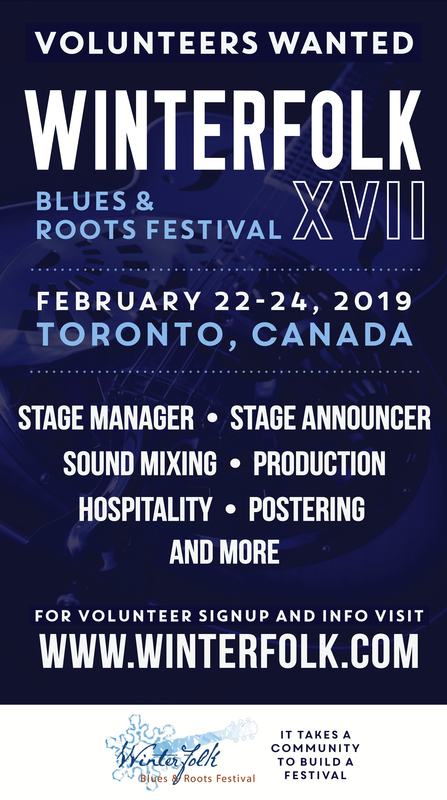 Alongside killer renditions of traditional bluegrass and country classics, she slides in original tunes: songs that honour the old sounds but break free with funny, personal and downright racy lyrics! The Lonesome Ace Stringband are Chris Coole on banjo and guitar, Max Heineman on bass, and John Showman on fiddle. They’re lending their fiery ball of old-time energy to Kristine’s original songs and pretty much setting them on fire!